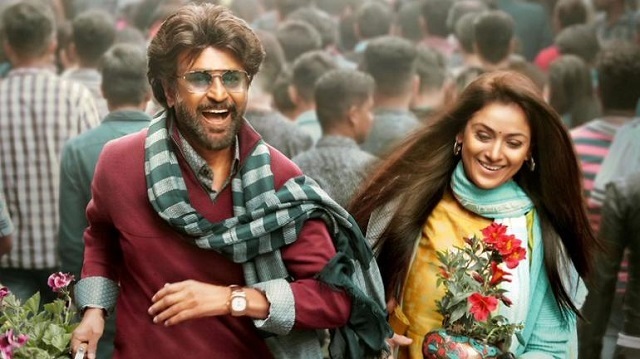 Sun Pictures, the makers of superstar Rajinikanth’s upcoming Tamil action-drama “Petta” on Wednesday announced that the film will hit the screens next year during the Pongal festival. Sun Pictures took to Twitter to make the announcement via a special poster, which features Rajinikanth and Simran as a happy-go-lucky pair. 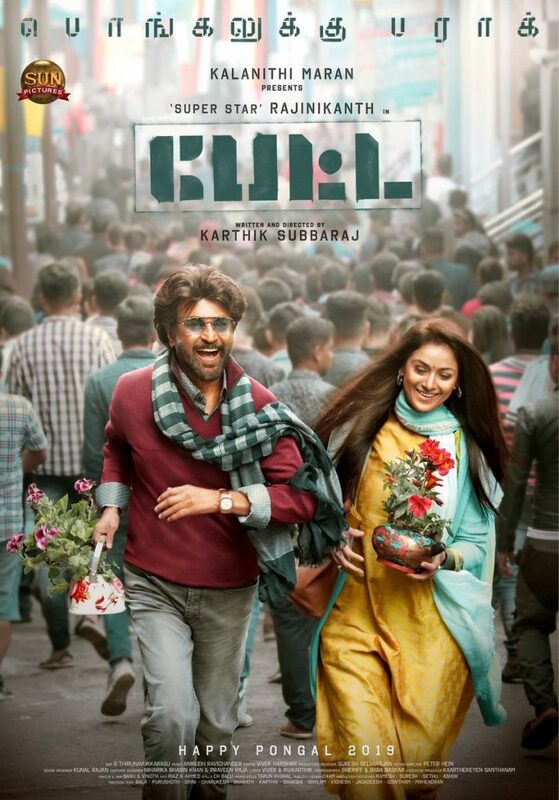 “Petta”, which is directed by Karthik Subbaraj, also stars Vijay Sethupathi, Mega Akash, Bobby Simhaa, Trisha and Sasikumar. The film marks the southern debut of Nawazuddin Siddiqui, who is rumored to be playing Rajinikanth’s friend. In October, Rajinikanth tweeted that the shoot of “Petta” was wrapped up 15 days ahead of schedule and he thanked his director and producers for their support. 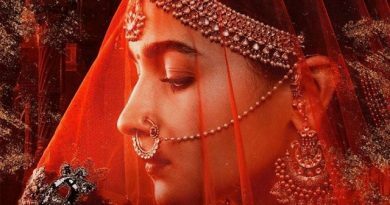 The title and motion poster of the film was released in September. 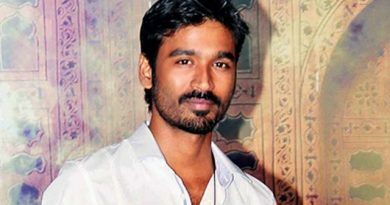 In the film, Rajinikanth is rumored to be playing a professor with a violent past.